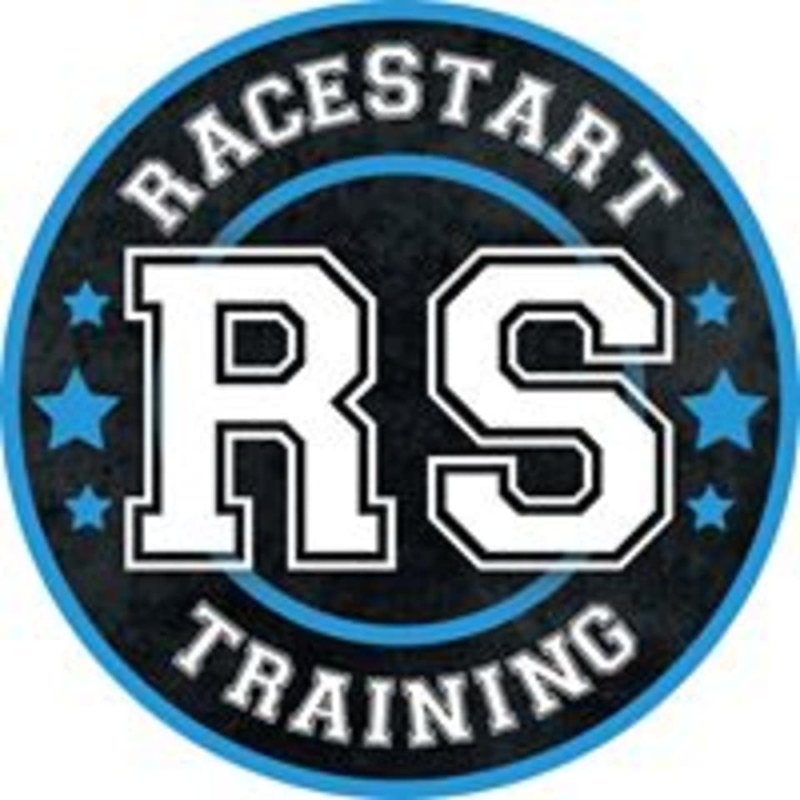 Start taking classes at Racestart Training and other studios! At RaceStart Training your self-confidence will continue to grow as you gain strength, mobility, and overall stamina. Your knowledge of fitness will grow into a new passion aimed at building a healthy lifestyle. This will be infectious to all those around you. You will receive nutritional tips and fitness challenges with a support group encouraging you along the way. Before long you will notice major improvements in your overall health and well-being from your healthy diet and proper exercise routine. Please wear comfortable workout clothes, and remember a change of shoes (gym shoes only) and a water bottle. RaceStart Training is located at 2018 S 1st St, Unit #160 in Milwaukee, Wisconsin. Look for the Milwaukee Flag, our doors are located on the SOUTH end of the building next to the brewery. RS is inside the 'Lincoln Warehouse', a Red brick building on the corner of 1st and Becher. NOTE: The bridge is out, HOWEVER you can still turn at the lights on the corner of 1st and Becher for parking. PARKING: Park on the NORTH SIDE of the building, and walk around. Great class! The trainer was super helpful and patient! The other people in the class were so kind and supportive!! Instructor was very helpful for my first kettlebells class! Very inviting and great group of people. Actual workout didnt start till 540 which was a little odd, still a great workout. OMG I actually made it through and felt great, and I have the sweaty clothes to prove it. Great class! Very accommodating and helpful if you are new. Trainer walked through the moves and modified them so that I would keep correct form as I was learning. Would definitely go again!